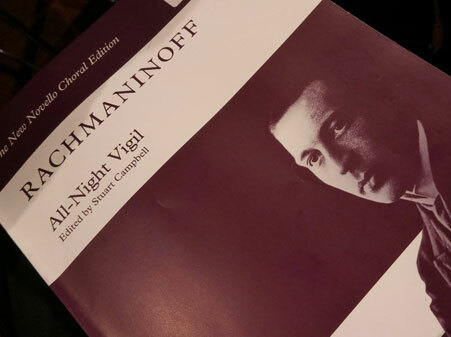 Our Crowdfunding campaign to raise money to record the Rachmaninov All-night Vigil (Vespers) has been phenomenally successful. We have been overwhelmed, touched and moved by the response, so much so that we have had to “stretch” our initial target from £7000 to £9000. This still does not cover all the costs of recording, but does mean we will be able to undertake this project.